Keep a monster catching ball in your pocket for too long and something unexpected might happen- like the hatching of a little orange lizard with sharp fangs and a fiery tail. 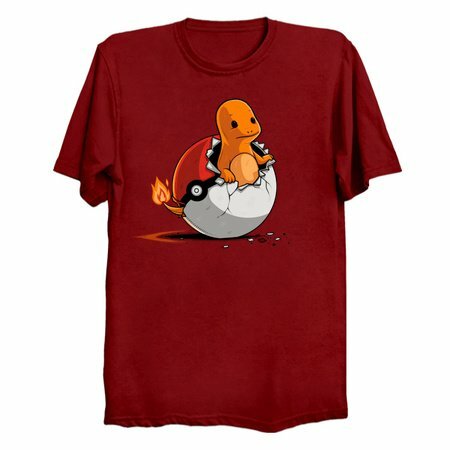 If you hatch one of those fiery fellows you’d better hope he doesn’t evolve too fast or he’s liable to char you with his flaming hot breath! 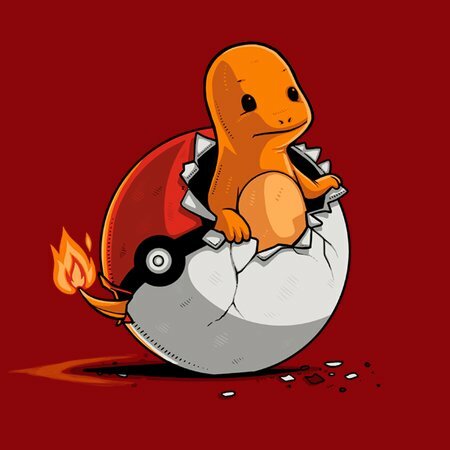 It’s easy to say you gotta catch ‘em all when you haven’t caught one of those little flamers yet, but when you do you’ll know that catching ‘em all isn’t for the flammable or the faint of heart.